Six months ago, I decided to take the plunge and buy a Brooks, given their reputation for being good over long distances. I decided to get a Swift. The B17 was recommended for a more upright position, which left the Team Pro, Swift and Swallow. The Swallow seemed too expensive. I contacted Brooks to ask the difference between the other two and they told me that the Swift was preferable for lighter people, so that’s what I got. Having ridden the Swift for > 500 miles, I still wasn’t getting on with it, though I did like the leather feel. My legs would cramp rides, my buttocks would ache (possibly leading to the cramps) and I had a pain down the side of my leg. I tried many different heights, angles etc, with similar results. For the sake of experiment, I borrowed a friends B17. I found it very comfortable, but too wide for me. I think my thighs would have been chafed over a longer distance by the leather sides flaring out under my weight. With this in mind, I had a look round for something a similar shape to the B17, but narrower. On the way, I found someone with the same mission as me: http://www.randorichard.com/hints-helps/saddles. 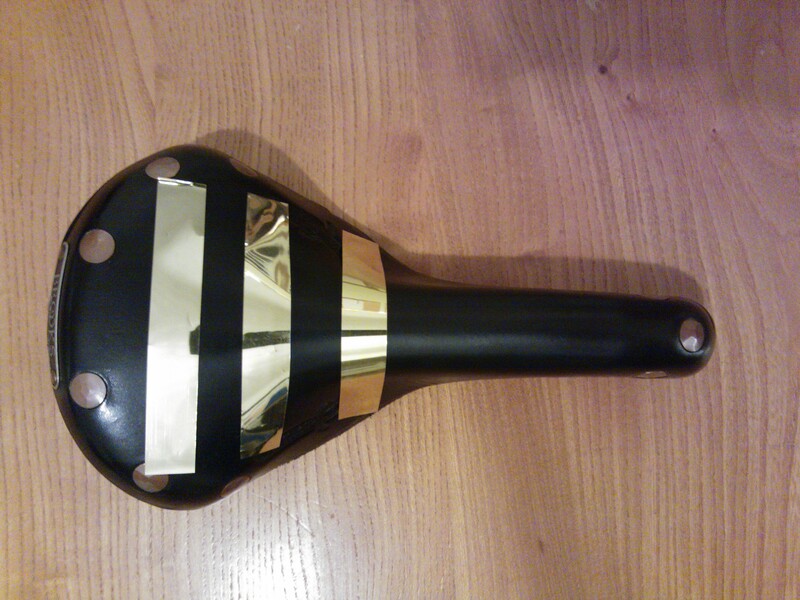 I liked the Rivet website, because it went from first principles about what saddle to select, unlike some British manufacturers who’s product descriptions are all about how nice they look! 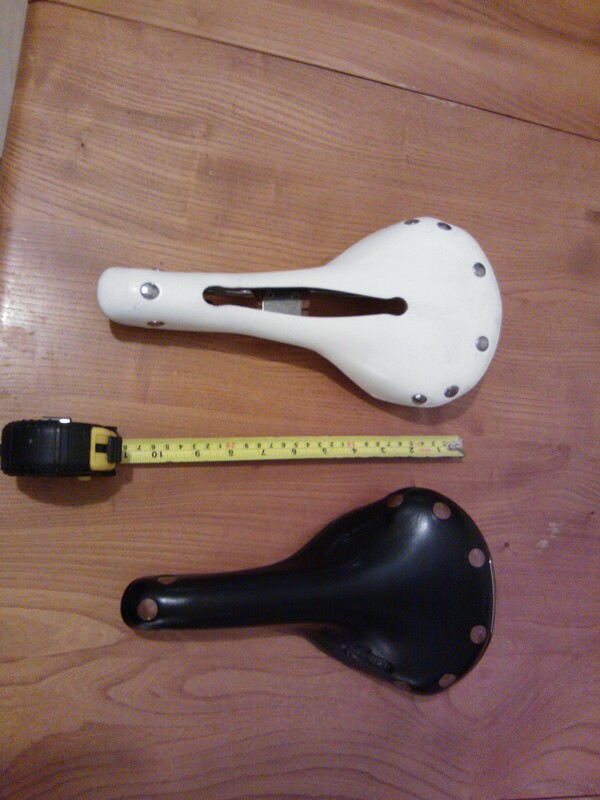 I measured my sit bones (which I should have done much sooner and they came out to 110mm, which should have been fine for all the saddles I’ve owned, but would explain the B17 being too wide. Having had trouble with the Brooks, I found the importer of Rivet’s to the UK and asked if I could borrow one. The nice people at Carradice let me have a demo Diablo for 3 weeks, which let me give it a thorough test, including a 100k ride and 200+ miles of commuting. I really liked it and will hopefully be getting one for Christmas :-). 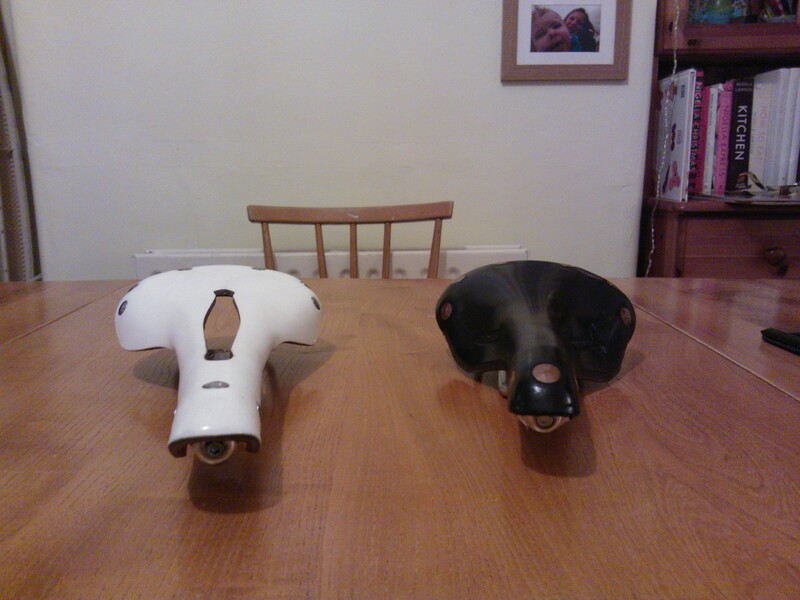 Comparing the saddles, I think I can see why I didn’t get on with the Swift. Diablo is white (not my choice), Swift is black. Remember that the Rivet is a demo model so has a few wear marks, apparently the latest model is also 2cm shorter. 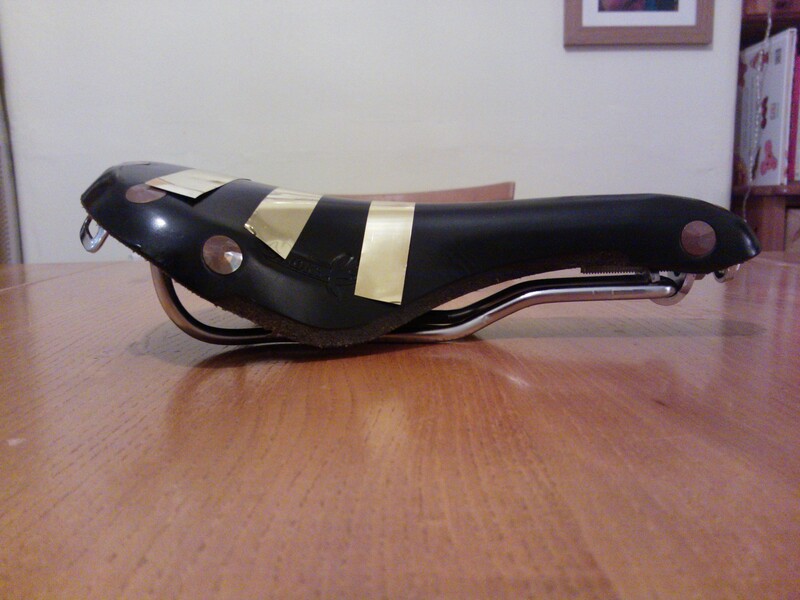 What’s difficult to see from these pictures are the contours of the saddles. To do this, I cut some strips about as wide as my sit bones and wrapped them onto the contours, with the following results. 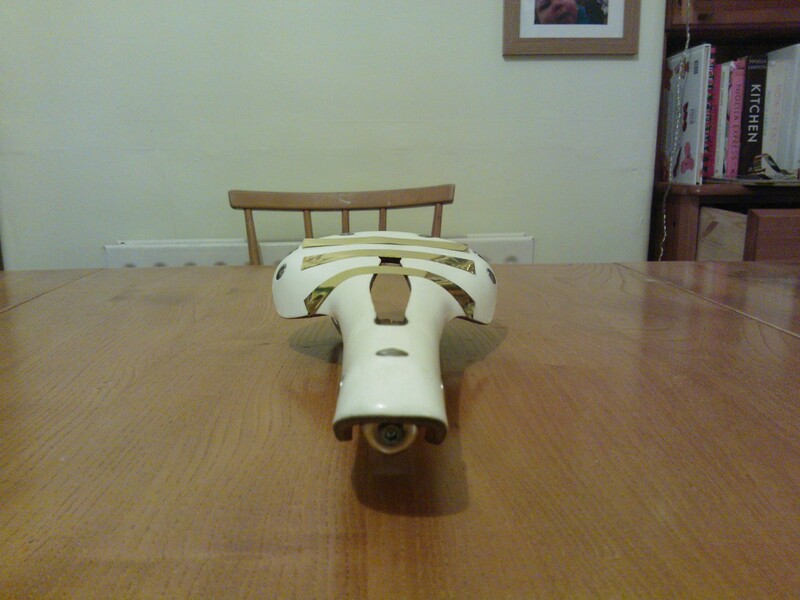 You can see that there is quite a large flat area on the Diablo where my sit bones could rest, then a quick drop off. The Swift starts curving down from a tiny flat area at the back, so that either I had my buttocks on the rivets or I had my sit bones significantly lower than the middle, which I don’t like as my perineum is a little sensitive. This would explain why I always seemed to prefer sitting at the back of the Swift. The top of the Swift also has a significant curve to it, which either exacerbated my perineum trouble if tilted back, or pushed into my buttocks when tilted forwards. 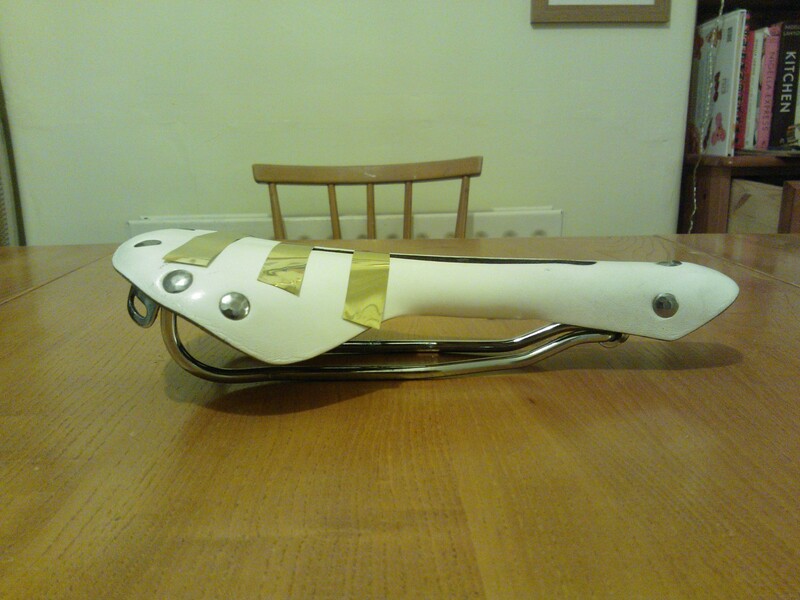 Perhaps with slightly narrower sit bones (or even some suspension), the Brooks would come into it’s own. I do enjoy the freedom my legs have on the Swift and I can’t imagine I’d get any sores in the area where it drops off. The narrower nose of the Swift could be an advantage as well, but I quite like sitting on the TT bars, where a slightly broader nose is nice. Only time will tell if the Diablo works of 200k+ rides, but initial results are good for commuting and 100km, which bodes well. Thanks for all this information. 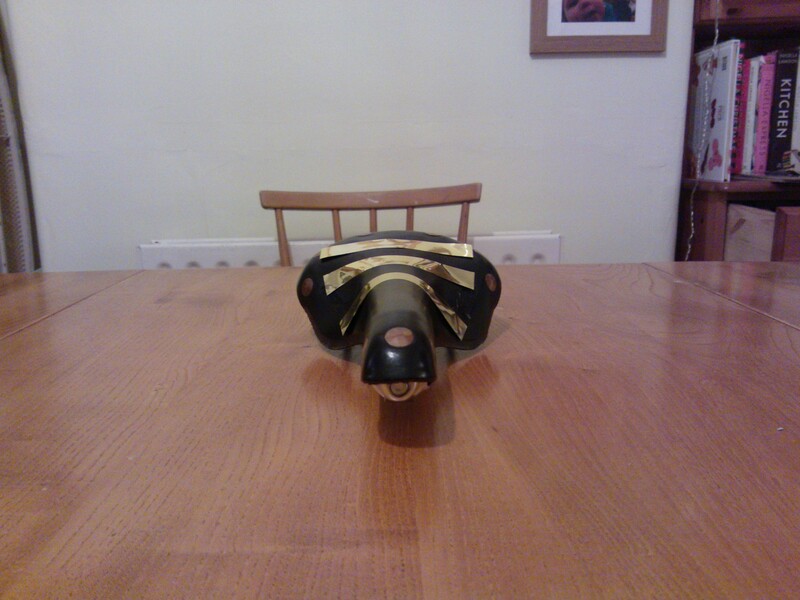 I am looking at a diabolo at the moment and wondered what your views were of it three years on? An interesting question and one I should really do another blog post about. After much experimenting, I’ve actually ended up using the Swift for long rides, but with the addition of a Thudbuster suspension seatpost. With this combination I’ve managed to do 40 hour+ rides without sores and in decent comfort. 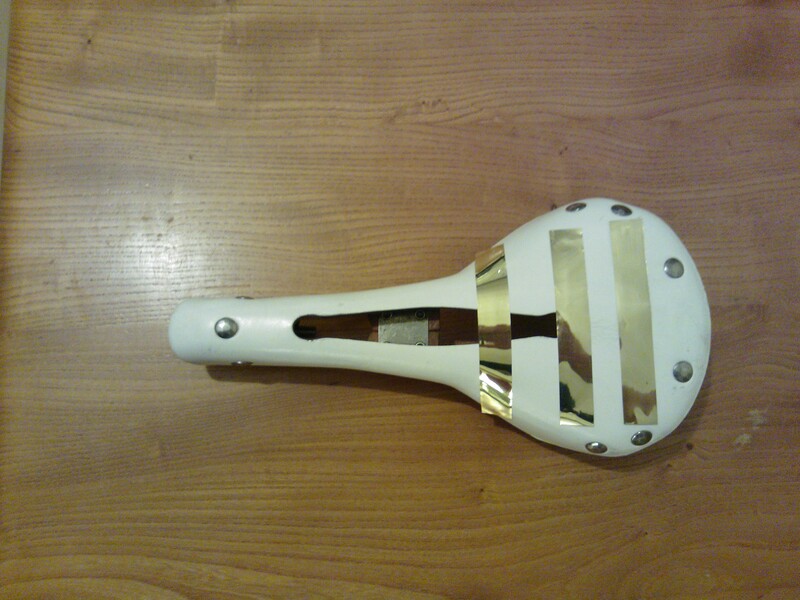 I identified that all my saddle sores seemed to be on or arround my sit bones, so counterintuitively and counter to any advice, having a saddle that supported me “properly” was actually causing the sores over a long distance. The Swift pust more pressure on the perineum, but that’s taking it off the sit bones. While this situation might cause other problems, adding the suspension seatpost (and sweet titanium frame) to the mix seems to avoid them for me. When I’m doing higher intensity riding on the Swift, for example my 30 min commute, I still find I get abit of cramp in the buttocks (no leg pains though). I think this is still down to the shape with more of my buttocks resting on the saddle. Yet again, this “feature” might be helping with long ride support. So, to summarize, for anything over 5 hours the Swift would be my go-to option, but for shorter, faster rides I often prefer a Charge Spoon or Prologo Scratch Pro. One thing that I will try in the future is the combination of the Rivet (or one of the others mentioned) and suspension seatpost. 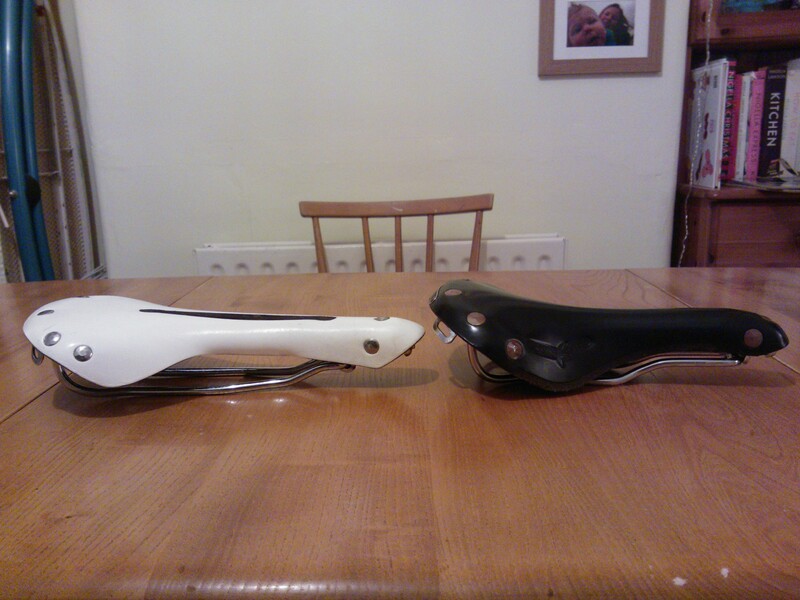 I also have my eye on the Brooks Cambium c15 as you can never have too many saddles. Thanks so much – very useful information.